Do you have a leak that needs repairing? We can help find leak/s and repair your roof. Need someone to maintain your roof? We offer moss, algae and lichen removal services. 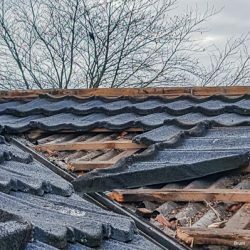 Requiring a Roof Inspection or Report? Here you will find information about having a Roof Inspection and Reports. We Guarantee that our roof repairs will not leak! If they do we will fix it for free! Other Human Error and Extreme Mother Nature. 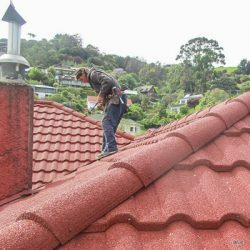 Zealand Roofing Ltd is 100% Owner Operated New Zealand Company run by a Kiwi man with 15+ years’ experience and knowledge in the roofing industry. You can rely on Nigel to give you expert advice and good quality workmanship and materials. We are a husband and wife team, the roofer being Nigel and the administrator and helper being Nina. Nina does 90% of the paperwork, which allows Nigel to be on your roof fixing it. 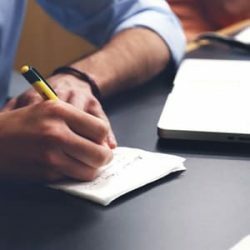 We believe that this works well for the company and makes us a TEAM. Repairs are cheaper than a re-roof and often save thousands! "We have built a new house and had Zealand Roofing Ltd do our roof, their efficiency, total commitment quality of workmanship was outstanding, a large roof done in exceptional time in all weather. We would highly recommend them"
"When the chips were down and I needed an urgent repair to my roof, Zealand roofing were friendly, helpful and fast. They provided great information on the likely reasons for the leak and an immediate estimate. In my case they made time for a same day repair! I would definitely recommend their services and use them again." "After on-going repairs to a leaking roof, I contacted Zealand Roofing who had been recommended to me by another roofing contractor who was busy at the time. I was impressed by Nigel’s attitude, his thorough investigation of the roof, both inside and out, and his in-depth discussion with me. He outlined the possibilities, and indicated what he thought was the preferable option – which I accepted. I highly recommend Zealand Roofing as Nigel’s willingness and attention to detail was superb. There have been no more leaks – even after Cyclone Gita. I would definitely recommend their services and use them again."